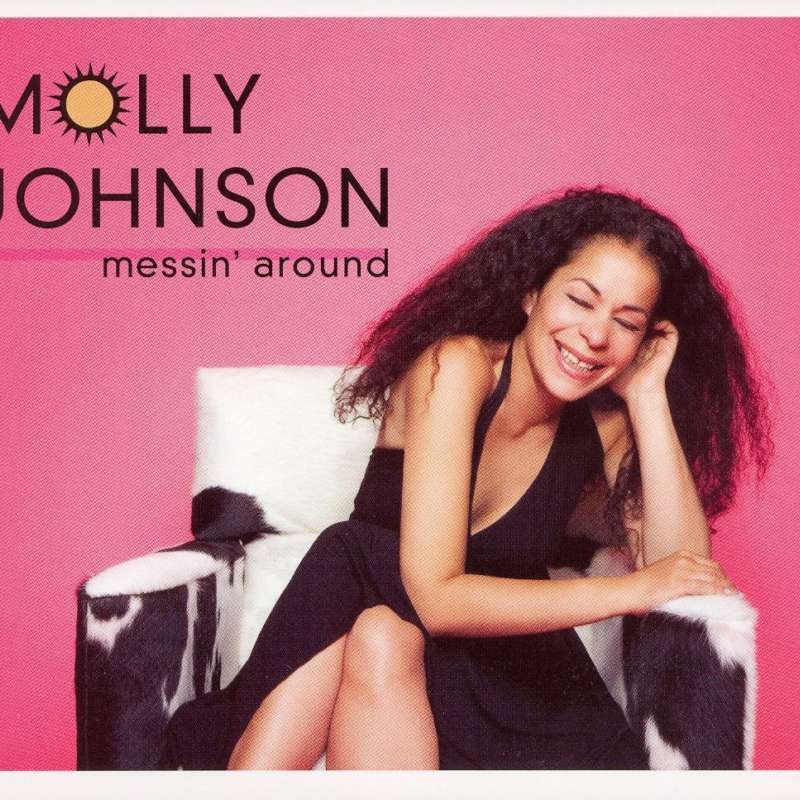 Messin' Around is the debut release for Universal/Anthem from Molly Johnson. This eclectic collection of songs features new compositions by Molly Johnson, Steve MacKinnon, and Lenny Kravitz's guitarist and co-writer Craig Ross. In addition to the originals, the album is peppered with interpretations of songs by Prince, Bruce Springsteen, and George Gershwin. The mix is as diverse as the artist herself - adult-oriented pop songs, smoking versions of jazz classics, and soulful originals. Messin' Around showcases Molly's gift as a vocalist but also as a serious composer. Over half of the songs on the album (including the first single "Rain"), were co-written by Molly, displaying the maturity that this Canadian icon has developed.